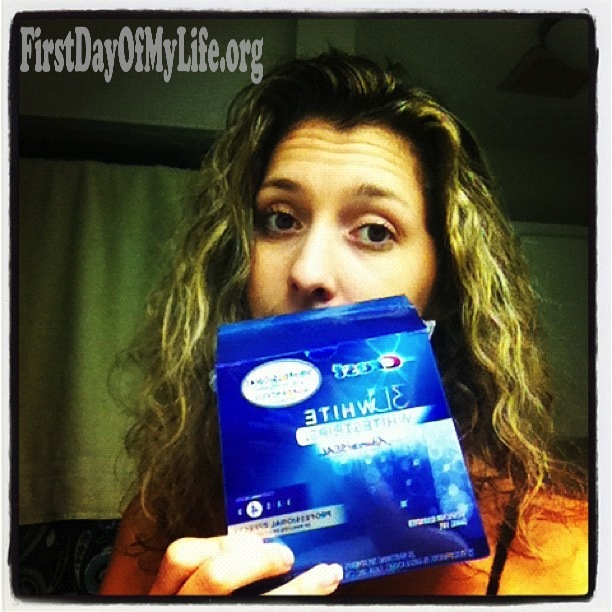 First Day of My Life: Why I'm Loving Crest 3D White Strips! 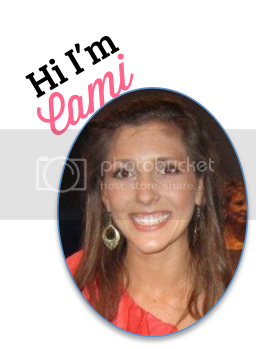 Why I'm Loving Crest 3D White Strips! First off, I'm a coffee drinker. I have at least 1 cup of joe a day in the morning! I might have another cup if I'm cold, bored, or wanting something sweet. I also tend to drink hot tea. All of this means that my pretty teeth are BOUND to get a little...well...dirty. When I first started using the strips, I was a little nervous. Rumor has it that whitening treatments like this is unhealthy for your teeth. HOWEVER, this is not the case. If you use the treatments sparingly (not once a month but maybe once every 6 months) it is safe for your teeth. I even asked my dentist this at the last visit I had with them and that is what they told me - use the treatment smart and you'll be ok! It is advertised that you will have a whiter smile within 3 days. I was surprised when at day 3, you could definitely tell a difference! The strips did a great job with cleaning up my teeth and making them nice and bright! Even at day 10, my smile was SUPER white! I'm so impressed with the Crest 3D strips that I have recommended them to most of my family and close friends. Thank you, Crest, for my beautiful white teeth! Do you choose Crest 3D to help you gain a whiter smile? I havent tried these, but I want to! I use a whitening gel my denist gave me, I try to only do it every 6 months or so too. Works wonders, but sometimes leaves my teeth feeling sensitive.